OEM MP-IP-CAM Bewakingscamera kopen? | That's IT! 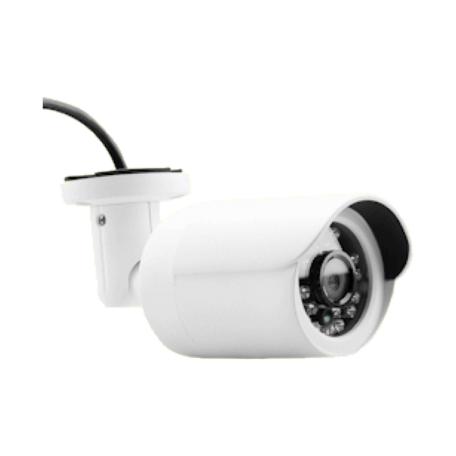 This Security IP camera has been designed to provide you a watchful high definition eye over your property and ensuring nothing goes a miss. 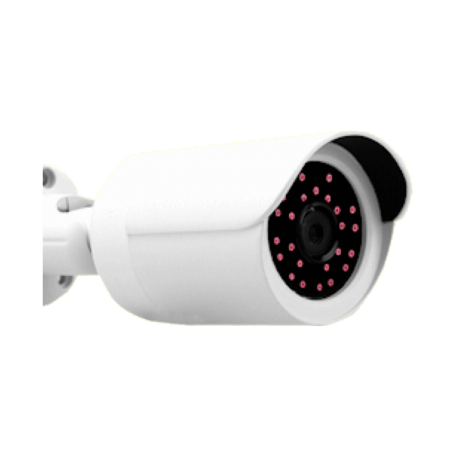 With a 1/2.5 inch CMOS sensor, this IP camera uses a 4mm 3 megapixel lens to capture everything in 1080p so as a result all the content will be shown in high clarity. The captured video is compressed into H.264 video format as it is at currently the most frequently used formats for the recording, compression, and distribution of video content. Featuring a motion detection feature, this IP camera detects all movement and you won’t miss a thing making it perfect for security. 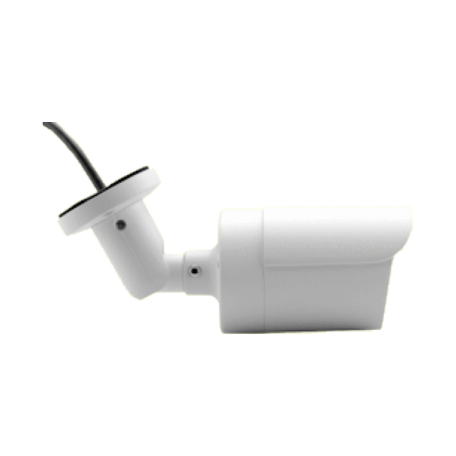 Use your smartphone to view this IP camera’s footage regardless of where you are just as long as you have an internet connection. In addition you can use your computer to also view the real live stream to make sure everything is safe and sound. The best way to increase your surveillance is with this fantastic wholesale priced camera IP camera.